The recent WannaCry and Petya/GoldenEye ransomware cyberattacks, and now a surging relative called Bad Rabbit, serve as a wake-up call. A wake-up call to organizations and individuals to implement software security patches more regularly if not automatically. One of the most effective ways to protect your computer from ransomware and other forms of malware is to keep it up to date. For example, victims of the WannaCry ransomware attack were running outdated versions of the Microsoft Windows operating system, including Windows 10. Windows systems that had applied the latest Windows update were protected from WannaCry. Perhaps the best way to protect your computer from ransomware is through constant vigilance. 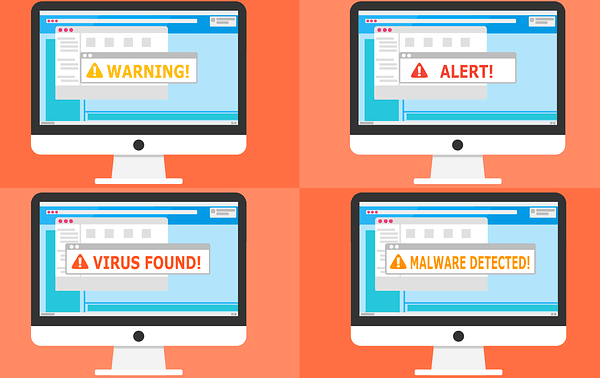 Think of yourself as the last line of defense against malware. Take on the responsibility, and encourage friends, family and colleagues to do the same with their computers. Although WannaCry ransomware targeted unpatched Windows computers, the next attack may take a different vector. Increase your preparedness now so you are ready when it happens again. Preparedness applies to both heightening your readiness for an attack and knowing what to do should you fall victim. Below are some suggested steps to help prevent malware exploits, or mitigate them in the event your computer becomes compromised. Backup your computer regularly to an external drive or location. 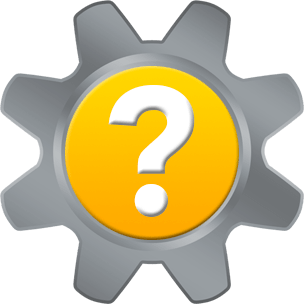 Configure automatic backups. If a ransomware attack occurs, you won’t need to pay a ransom to decrypt them if you have them backed up elsewhere. Test your backups to make sure they work if you need them. Enable or install a firewall. 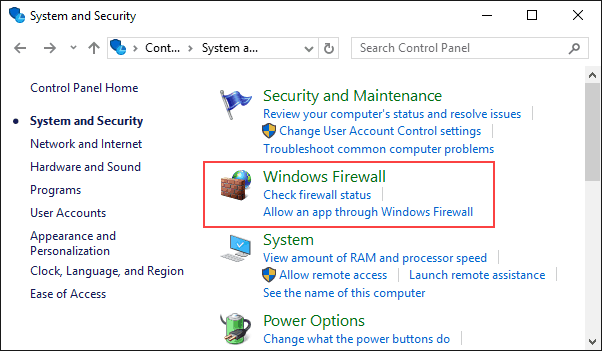 Windows Firewall with Advanced Security. Log into your computer using an administrator account only when necessary. Install anti-virus and anti-malware software and keep it updated with the latest virus and malware definitions. Check with your Internet Service Provider to see if they include one with your internet service. Use a strong anti-spam email filter, and scan all incoming/outgoing emails for threats. Exercise extreme caution when clicking links in emails. Mouse-over links to view the destination before clicking them. Type the address directly into your web browser address bar instead of clicking the link. 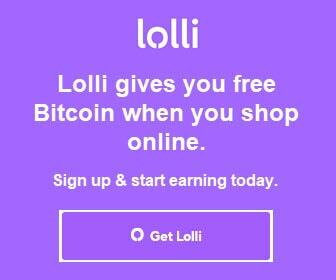 Check the safety of a link BEFORE clicking it. Exercise extreme caution when opening any email attachment — even from trusted sources. Think before you click. Take an extra moment to scrutinize unexpected emails you receive — even from trusted sources. Check shortened URLs for safety BEFORE you click them. Only visit sites that use a valid secure certificate issued by a trusted Certificate Authority. Look for HTTPS in the web address. Steer clear of unsavory websites. You know the ones. Any doubt? Turn about. Use a backup to restore your files from an external drive or location. Experts say do not pay the ransom. For example, a Check Point May 14 blog post says, “not a single case has been reported of anyone receiving their files back” after paying the WannaCry ransom. Don’t pay the ransom. Visit NoMoreRansom.org for help unlocking your digital life without paying a ransom. Report Cyber Incidents to the Department of Homeland Security (DHS). 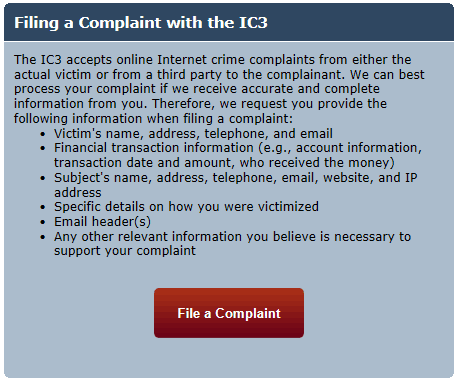 File a complaint with FBI’s Internet Crime Complaint Center (IC3). Thank you for visiting Tech Help Knowledgebase to learn how to help protect your computer from ransomware. If you liked this article, follow us on Twitter @techhelpkb and subscribe to our YouTube channel to keep in the loop.